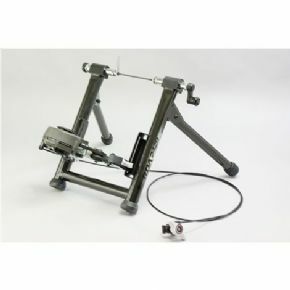 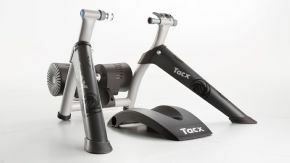 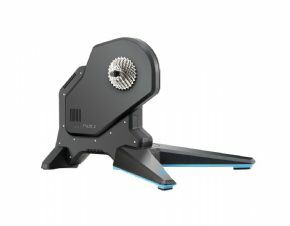 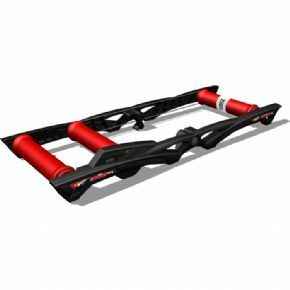 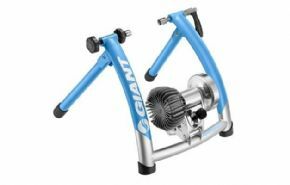 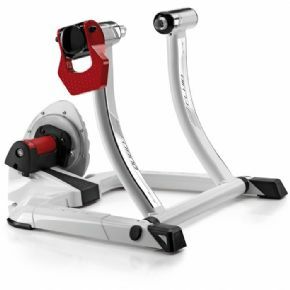 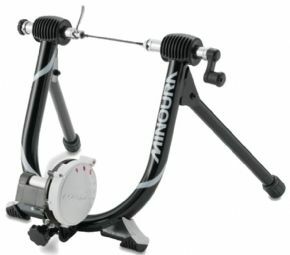 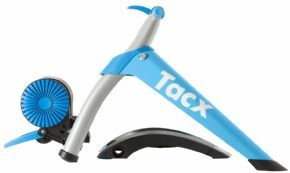 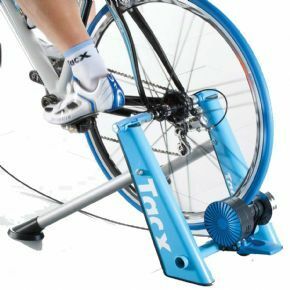 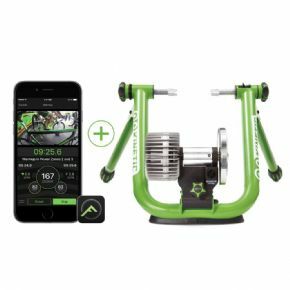 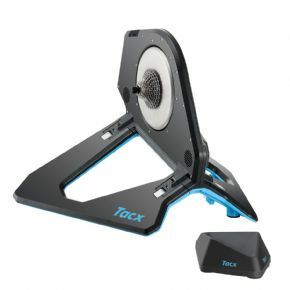 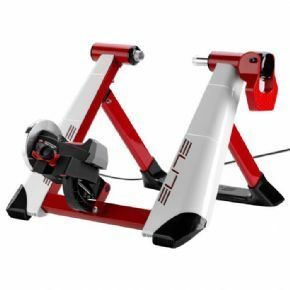 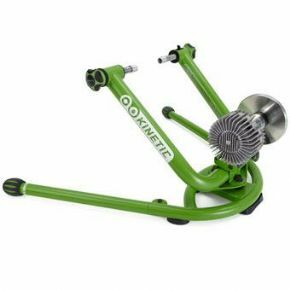 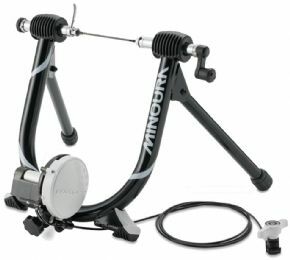 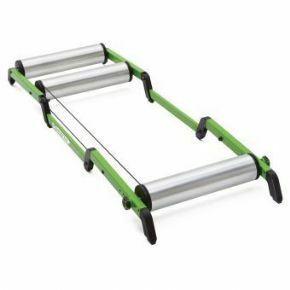 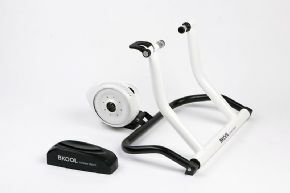 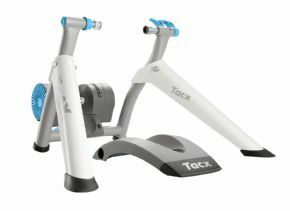 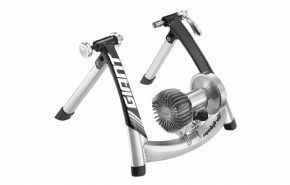 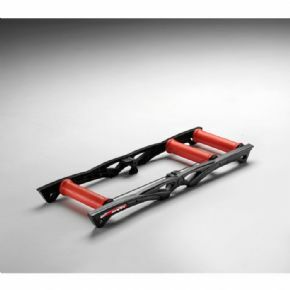 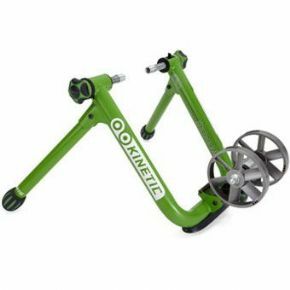 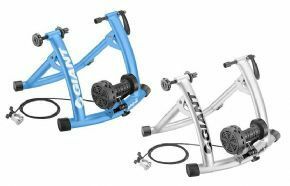 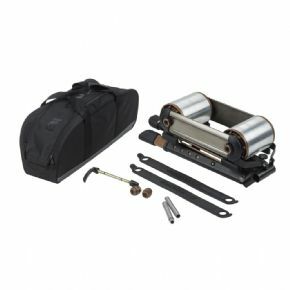 Rim Drive Trainer That Is Road And Mountain Bike Compatible. 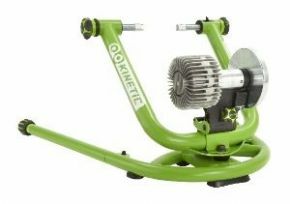 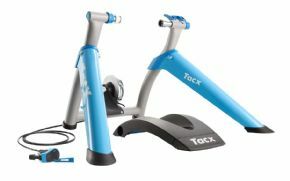 Take Control Of Your Training With The Kinetic Rock And Roll Smart. 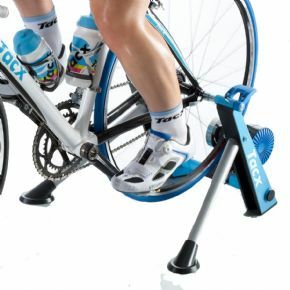 The Most Realistic Indoor Ride Available.